WHAT ARE 'THE FOLLIES' ANYWAY? 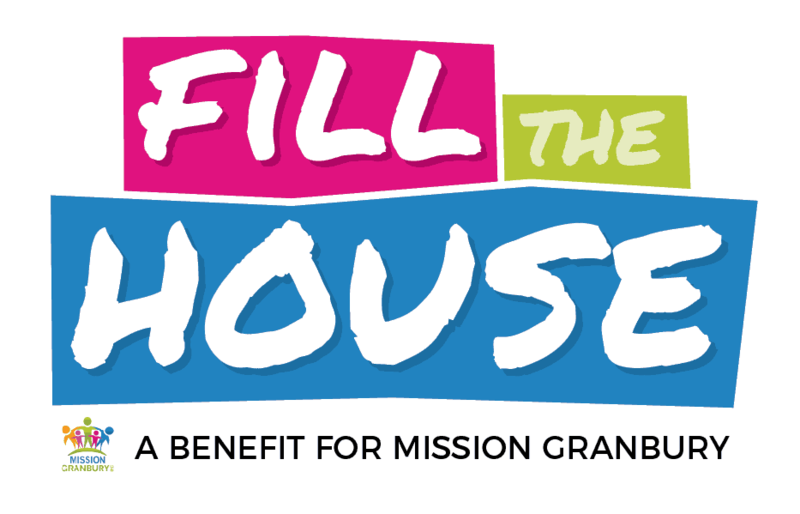 At Granbury Live our Follies show includes some of the most well known and popular musicians in the Metroplex, as well as a bevy of tremendous vocalists coupled with some very funny comedy bits. The shows generally have a musical theme like "Classic Country" or "Country Y2K" or even "Greatest Rock Hits of the 60's and 70's", all preformed by our talented LIVE band! 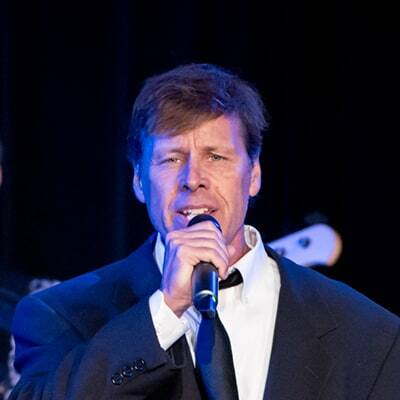 Our musical director, Mark Gheen, started his journey in music at the age of 9 playing the snare drum. His parents felt the piano might be a little quieter than the drums and soon Mark was playing every chance he could and attended the University of Tulsa on a marching band scholarship. After two years he transferred to the University of North Texas where he focused on the piano and on arranging music. 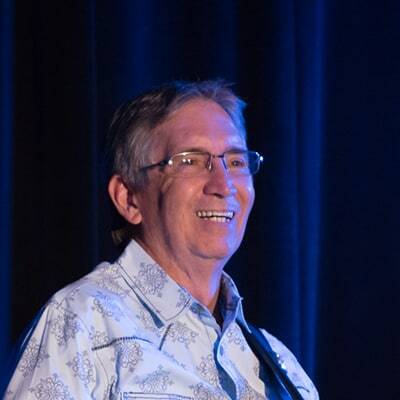 Mark has had many great experiences having worked with the likes of Jewel, Ray Price, Wayne Newton, Tommy Allsup, Dave Alexander, and Larry Stewart (Restless Heart) and was also a long time member of the Ft. Worth Stock Show Rodeo Band. 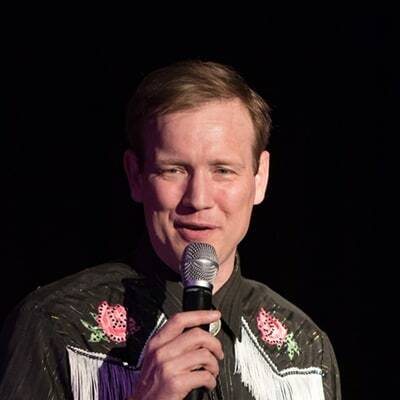 Mark works tirelessly in selecting and arranging the music for the Follies shows and many of the Follies performers have come to Granbury based on Mark's recommendation. He and his wife April live in Ft Worth and their son Jordan is a popular musician in the DFW area. 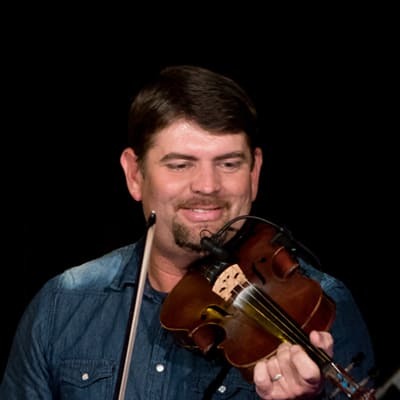 “The Blue-Eyed Fiddler” is a Stephenville native and Tarleton State grad. He has been playing fiddle for years, with his first instruction coming from his grandfather. Mike won his first fiddle contest in the 7th grade! This talented performer also plays guitar, drums, keyboard, is a scratch golfer, and currently serves as the Associate Director of Music at First Baptist Church of Stephenville. He is married to Alecia Horning Echols, one of our Follies vocalists and they have two children, Audrey and Grayson. she met a handsome fiddle player named Mike Echols while on stage, and the rest is history! They fell in love and were married two years later! she is on stage, Alecia enjoys baking, cookie decorating, and being a wife and Mother! Was born and raised in Arlington, Texas where she now resides with her husband Cody and daughter Maci. An accomplished athlete she attended University of Central Oklahoma on a volleyball scholarship. Her first job as a singer was at Six Flags Over Texas and she continued her career with performances at Main Street Live and the Grapevine Opry where she was inducted to the Grapevine Opry Hall of Fame in 2012! Nicki has also sung with the Big City Music Revue and DFW All-Stars. Nikki loves spending time with her friends and family and is thrilled to continue her passion for entertaining and making people laugh at “The New Granbury Live” as part of the Granbury Live Follies. One of our talented vocalists and a comedic contributor, Zac graduated from Eastern Washington University with a degree in Electronic Media, Theater and Film. He spent a significant period working at Disney as a performer and brings his vast experience to Granbury Live on a regular basis. He can portray an amazing array of characters including the Granbury Live Holiday Season favorite; Elfis! Zack is married to Amanda and has two sons. He is also a travel agent and owns Daydream Vacations. He also serves as the Worship Director for Calvary Church of Granbury. Born and raised in DeRidder, Louisiana Roger grew up playing everything from baseball to the mandolin. After attending college at Northwestern State University Roger played in numerous bands across the state before entering the US Air Force Band Program and for the next 12 years entertained audiences around the world. Excelling at the upright bass and the bass guitar, Roger was the Band Director for the Granbury ISD for over ten years and currently plays in a variety of professional engagements. DeAwna Wood grew up in DeSoto, TX, as the baby in a family of four children. You can imagine she started performing at a very early age in order to get some attention in her family. She credits her musical talents to her mother who was a wonderful singer, but her personality comes from her father. DeAwna (pronounced De-Ah-Na) started singing in church at the age of seven and hasn’t stopped since. 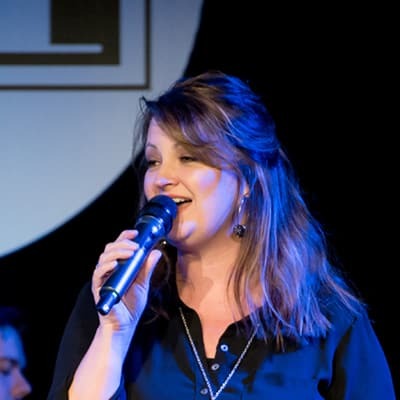 Through the years, she has worked as a professional performer in a variety of venues including Six Flags Over Texas, corporate conventions and recording studios. She has appeared on national television and even opened for Randy Travis once. 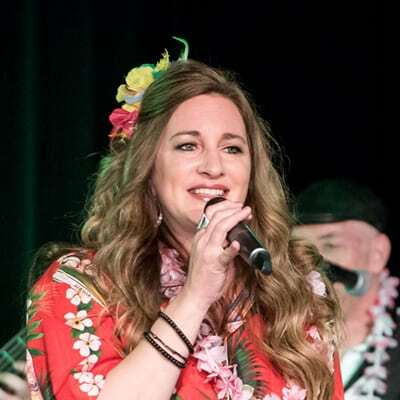 DeAwna performed at the Grapevine Opry for many years where she was named Female Vocalist of the Year three consecutive years, Entertainer of the Year, and received the Horizon Award with fellow Granbury Live performer Nikki Vassar. She started singing at the Granbury Live Theater in 2008 and has been a fan favorite ever since. Although singing has always been her first love, it is simply a hobby to her. She works full-time at Texas Wesleyan University as the director of alumni relations and currently resides in Mansfield, TX with her two favorite boys – her husband Darrell and son Lane. Originally from Maryland, Rich Jacques gets around. Be it smoky bar rooms, huge concert halls, or street concerts in remote parts of Asia, Rich has literally performed all over the world. He spent two years on the Chinese tropical island of Hainan performing with various bands at large beach resorts and small international clubs throughout the vacation destination along the South China Sea. In the U.S., he's fronted for big bands and rock bands and has played hundreds of solo gigs from coast-to-coast, including shows on the Las Vegas Strip. 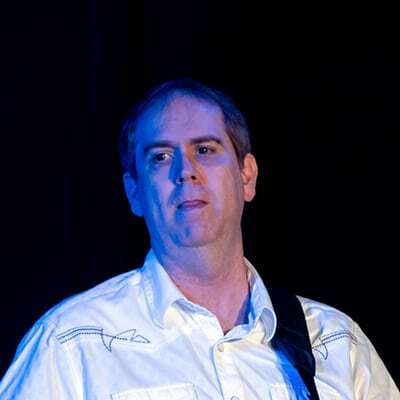 Rich is a songwriter who enjoys playing guitar and piano, a former U.S. Marine and a graduate of Texas Tech University. He is also an award-winning news journalist and magazine editor, and the owner of Big Picture Multimedia in Granbury. The son of a West Texas cotton farmer, Rocky Gribble’s musical roots began when he first picked up his dad’s guitar at the age of thirteen. By the time he turned fourteen, Rocky was making weekly television appearances on a country music show in Lubbock, Texas. A proficient multi-instrumentalist he can play the electric lead guitar, acoustic rhythm guitar, nylon string classical guitar, five string banjo, mandolin and dobro. He has backed a broad variety of musical artists including Miranda Lambert, Englebert Humperdink, Keith Anderson, LeAnn Rimes, B.J. Thomas, Ronnie Milsap, Linda Davis, The Judds, Gary Morris, Carol Channing, Wanda Jackson and Hank Thompson. 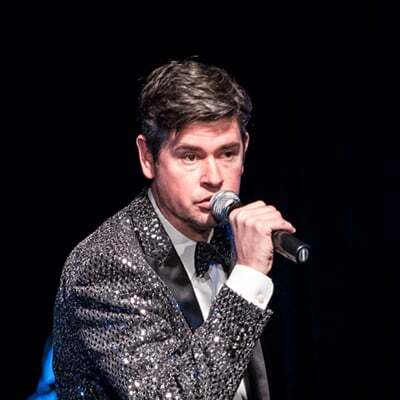 Rocky produces projects for numerous performers and, as president and owner of Yellow Rose Productions, he produced the internationally known Grapevine Opry from 1987-2013 and continues to produce his own live music shows from time to time. Rocky is a member of the Grapevine Opry Association's Entertainer Hall of Fame, was named the West Texas Music Hall of Fame's 2010 Entertainer of the Year and was nominated for Instrumentalist of the Year in the 2013 International Country Gospel Music Association Awards. Krista grew up in Ft. Worth but currently lives in Keller with her three children and her husband Kevin. (Her husband tours with Charley Pride!) She started at the age of 5, singing with her Dad’s country and western bands, and has been performing ever since. 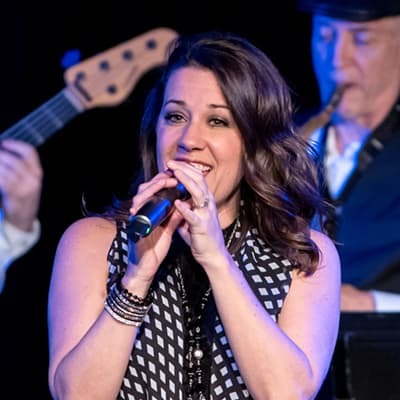 She has toured with Vince Vance and the Valliant’s and has opened for many artists including Stevie Wonder, Harry Connick Jr., Neal McCoy, and Sha Na Na. She has performed at Six Flags Over Texas and was a featured vocalist at the famous Johnnie High Country Music Review. 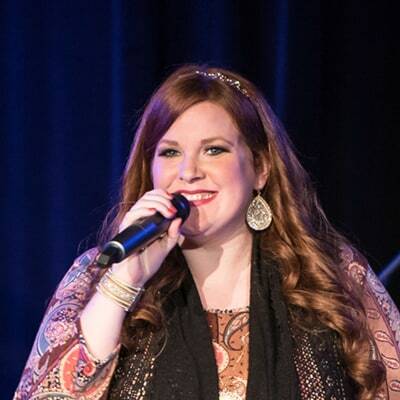 Krista has also sung background vocals for Gary P Nunn, Bryan White, and with a many local recording projects. She is currently the worship leader at PPUMC in Irving. Known at Granbury Live as "Smiling Andrew" ,he is the son of a professional musician and attended University of North Texas where he studied music. 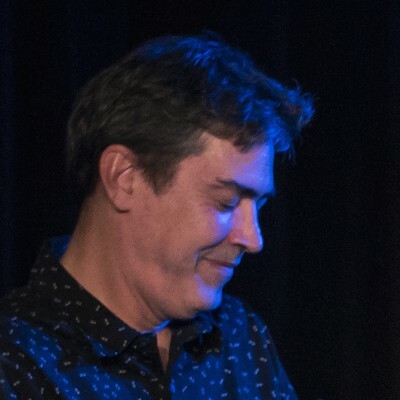 He loves jazz, salsa and Texas swing music and has had the good fortune to play with such notables as Randy Travis, Dave Alexander, Penny Gilley and Floyd Domino. Andrew really enjoys playing with the Follies because of the tremendous talent of the musicians and vocalists and the wide variety of music he gets to play! 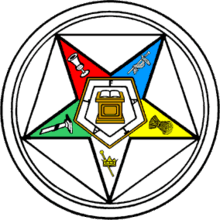 Scott Hall was born and has lived most of his life in the Ft. Worth area. With a strong influence from the music his Mother played around the house, Scott began signing but really had no formal training until some friends drug him to an audition for the school choir. From that moment on Scott was hooked! He sang in school events and UIL competitions, and eventually became a real force in the Texas music scene. 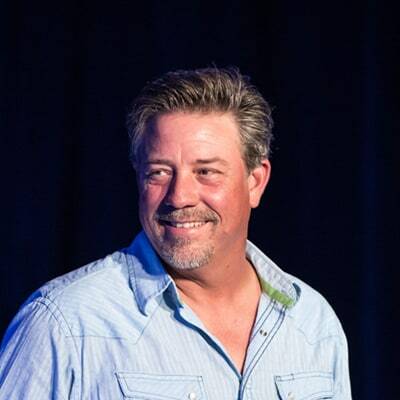 He was a frequent performer at Billy Bob’s, Southern Junction, Gilley’s and other major clubs around the State of Texas and has opened for John Anderson, Robert Earl Keen, Don Williams, Moe Bandy, Gary Stewart, Sammy Kershaw, Joe Diffee, Wade Hayes, and the Bellamy Brothers! His band was named the Dallas Band of the Year, and Scott was named Most Promising New Artist, Male Vocalist of the Year, and Entertainer of the Year! While Scott has stopped touring to raise his sweet family in their home in Weatherford, his recordings are still regularly played in clubs at the Ft. Worth Stockyards! The Granbury Live Follies are fortunate to have Scott be a frequent contributor! "I thought I was in Nashville!" the show. At one point, I thought I was in Nashville!!!!! Thank you for your warm hospitality and generous spirit. I cannot thank you enough for stepping in at every opportunity to insure that our Granbury experience was successful. our Round Up a tremendous success!!!!!! We look forward to many more times at Granbury Live and Celebration Hall!!!!! Don't Miss the Next Follies Show! The Granbury Live Follies Present Great Country Duets. Over the years there have been so many great country artists, and occasionally these talented vocalists have come together to form a brand new and memorable sound. This edition of the Follies will feature some of the greatest country duets in the history of Country music, Conway and Loretta, Kenny Rodgers and Dolly Parton, Johnny and June Carter Cash, and many more!